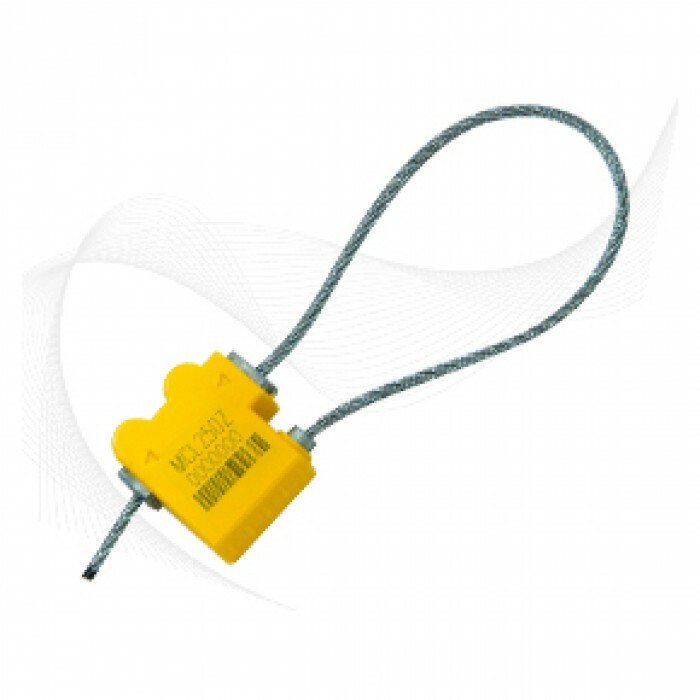 The introduction of Mega Fortris’ new MCLZ range of cable security seals is a major step towards improving the security of the global supply chain. 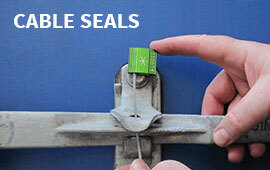 The security value of this unique product is unmatched in the security seal industry, and will provide our many security-conscious clients with an effective means to upgrade their supply chain security. 1. 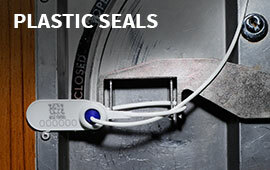 Unique to the security seal industry, this 3rd generation cable security seal features a non-linear lock body design that prevents shim attacks. 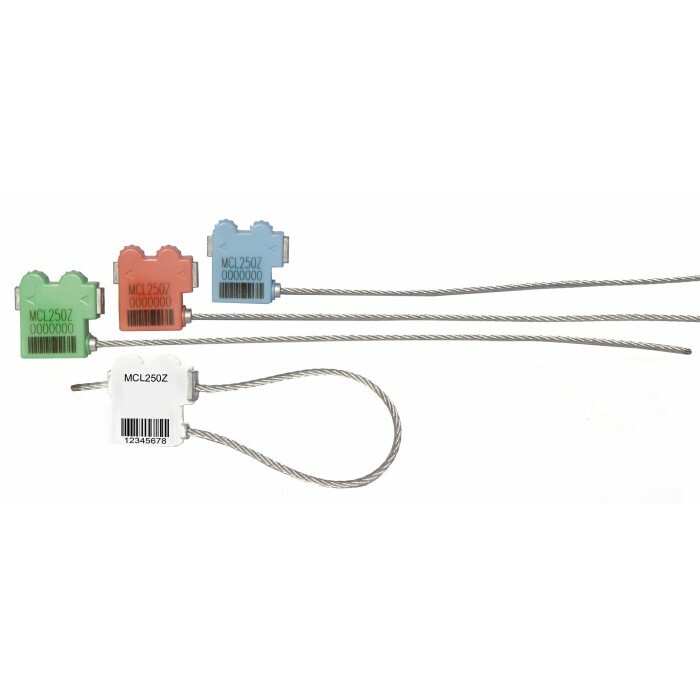 Shock-proof ABS is molded over the zinc lock body providing clear signs of tampering and enables clear laser marking of permanent seal number, barcode, customer name or logo. 2. 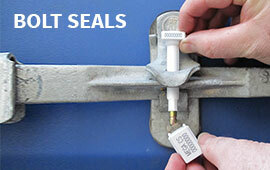 One end of the cable is permanently secured in the lock body and is protected against tampering by a protruding wire guide. 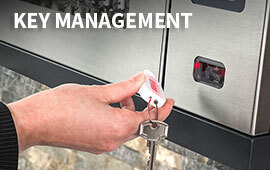 The non-linear insert hole features a locking mechanism design that offers unmatched protection against picking. 3. The lock body of the MCLZ 250 features a large print space for laser marking which provides the most tamper-resistant and tamper-indicating properties, as it cannot be altered without showing clear signs of tampering.